Host Evan Sidery brings you the daily scoop on the Indianapolis Colts and the NFL on Locked On Colts. The most in-depth daily podcast on the Colts diving in from all angles every week. 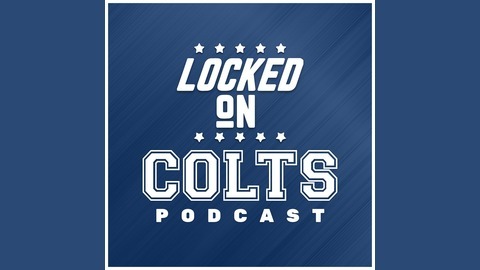 Part of the Locked on Podcast Network. #Indianapolis #Colts #NFL. 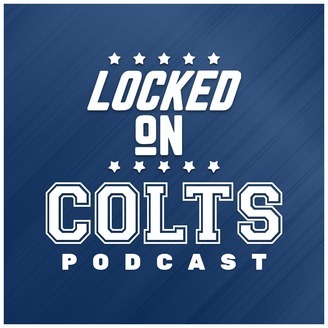 Our first returning guest to Locked On Colts as Kevin Bowen of 1070 The Fan stops by to analyze the 2019-20 schedule for the Indianapolis Colts, plus some draft quick hitters. This will be the first time the Colts have consecutive road games to open the season in a decade-plus. The season opener against the Chargers looms as one of the most important games. Primetime games on the road against the Chiefs, Texans and Saints have led many to ask why no love for Indianapolis in receiving a night game in their own building? Well, Kevin says why would the schedule makers want to have any of these games on primetime? And I agree with him when you realize there's a strong chance they go 8-0. What are the most underrated games to follow along with this year? Will the Colts finally win the AFC South for the first time since 2014? We answered all of those questions, and more, before going into the draft. Is Kevin's dream scenario at No. 26 an interior defensive lineman, and is that the same thought for Chris Ballard? Finally, we close with my pick from the Locked On Podcast Network Mock Draft at No. 26. You might be surprised with the pick, but he's a Ballard type through and through. We also scooped up a great prospect at No. 34 as well.